In 1972, as an 11 year old, Jimmy Choo Yeang Keat placed the finishing touches on a pair of shoes crafted with his own hands under the watchful eye of his shoemaker father. It doesn’t seem possible that either of them in that moment could have imagined the young boy would grow up to be a defining force within the cutthroat world of luxury shoes and fashion, and that his name in itself would become so iconic. It’s hard to quantify just how much those moments that Jimmy spent with his father, watching and learning as he plied his trade, would have shaped the designs and craftsmanship that Jimmy Choo has become famous for, but it was the beginning footsteps in a journey that has found Choo at the helm of a fashion empire that covers footwear, accessories and fragrances. In spite of that wait, his patience paid off; Choo’s ascent was a fast one and very quickly into his career, he was hand-crafting high-end luxury footwear for exclusive Vogue fashion shoots and he promptly became the darling of the celebrity fashion scene as Princess Diana would don Choo’s footwear seemingly everywhere she went. Despite being an icon of the women’s footwear world, he would also go on to reinvent how men think about their footwear accessories and their fragrance options too. In the early 1980s, Choo set off to England to complete his formal education at the Cordwainers Technical College in Hackney, where he graduated with honours in 1983. After choosing to remain in Hackney, Choo opened his first shop and after only two years he was collaborating with Vogue. It was this relationship that led to becoming a business partner with Tamara Yeardye Mellon, an accessories editor at Vogue. She helped orchestrate a path for Choo to grow his then-small operation (where he was still hand-making only 20 pairs of shoes per week) and shape it into what it is known for today. 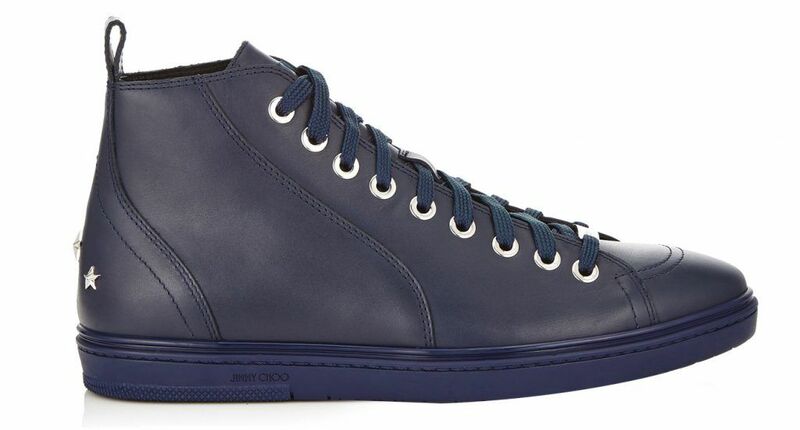 After joining a business partnership with Mellon, the brand quickly grew and Choo would eventually take a more hands-off approach, with the bulk of their shoes being made in Italian factories and sold in their first boutique shop in London. By the late 1990s, Choo had stores in Los Angeles and New York and a line-up of adoring Hollywood celebrity customers that included Julia Roberts and Renée Zellweger. In natural progression, Choo began dabbling in broader fashion design and expanded to handbags and other accessories. However, with the rise in production and no longer making every piece himself, Choo began to question the quality of the shoes the Italian manufacturer was making. This pitted Mellon and Choo against each other, eventually becoming one of the more fascinating rifts in the fashion industry. Years later, Choo sold 50 percent of the company to international investor Equinox Luxury Holdings, which allowed him to go back to his roots and hand-make a small number of shoes per week. This now forms the Couture line of Jimmy Choo shoes. With luxury accessories added to the mix, fragrances were the next milestone for Choo. 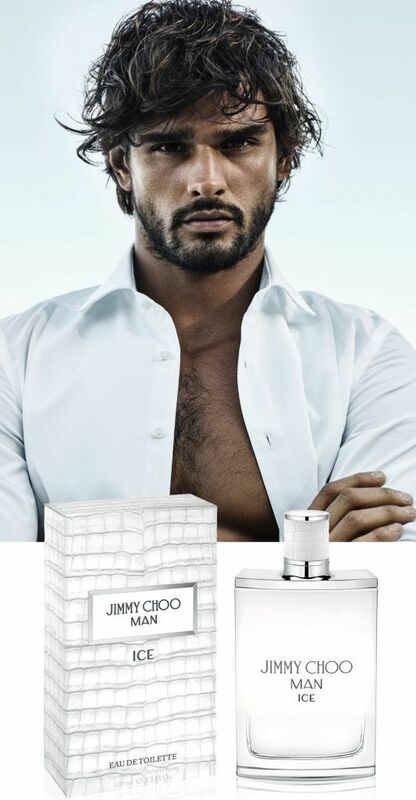 Jimmy Choo Parfums were launched in 2011 with huge success, and Jimmy Choo Man was released soon after in 2014. 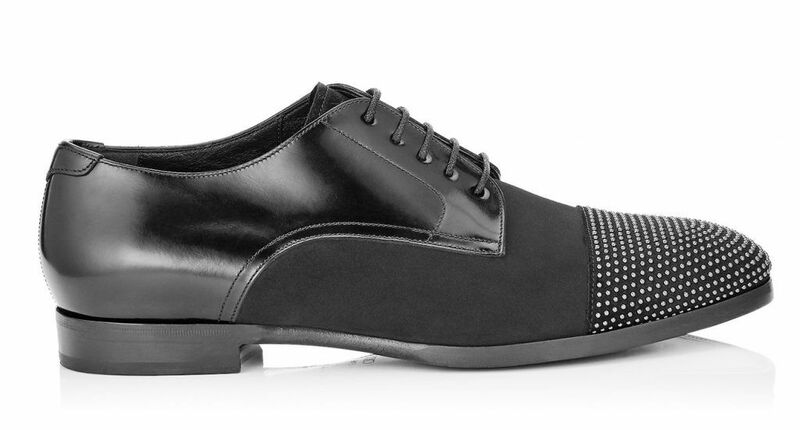 Jimmy Choo Man is for a man with a sharp sense of style, one who is sophisticated and confident. Keeping this image in mind, the creative director of the house, Sandra Choi, chose British actor Kit Harington, known for his role of John Snow in the TV series Game of Thrones, as the face of the fragrance. “Kit perfectly embodies the Jimmy Choo man. He is naturally masculine and seductive and has an innate sense of style. His cool attitude and his sensuality are in contradiction with the classic British gentleman,” the publicity says. For Choo, a devout Buddhist, education has become an integral part of his life. In recent years he has become an Ambassador for Footwear Education at the London College of Fashion and spokesperson for the British Council in its efforts to reach out to foreign students. Choo is also a recipient of the OBE (Most Excellent Order of the British Empire). Jimmy Choo has come a long way since the 1960s and 70s in a small Malaysian town where he spent many a childhood moment sitting, learning and watching as his father tirelessly handcrafted shoe after shoe – each stitch, each cut of leather, each shaping of a sole helping to define and shape a sense of fashion that resonates around the globe today.